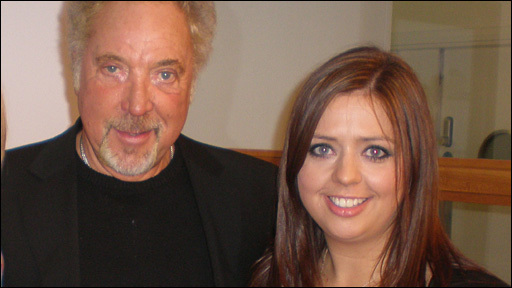 As Sir Tom Jones prepares for a weekend of concerts in Cardiff he spoke to Lisa Dorise for the BBC Wales news website. He revealed how he prefers grey to black, X-Factor to Strictly and his Bentley to a bus pass. He also revealed his feelings about his 70th birthday.